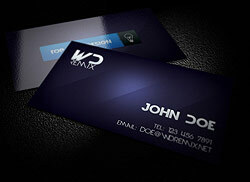 Currently viewing the tag: "business card"
Creative Business Card, a simple and creative design. Amazing aged colours, and modern style. It’s an eye-catching design especially for any type of business.